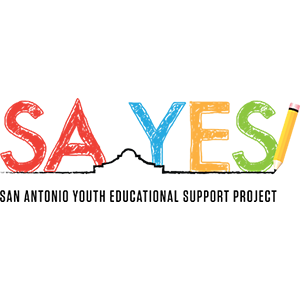 Our mission is to support at-risk students and community groups in San Antonio through educational outreach of free school supplies and grants. 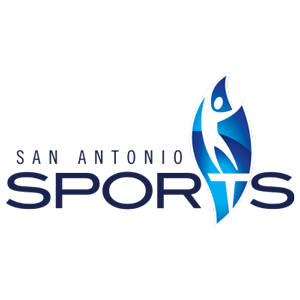 For more than thirty years, San Antonio Sports has been transforming our community through the power of sport by developing Healthy Kids, Places to Play, and Events that Impact. 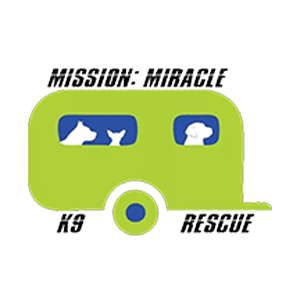 To organize and facilitate rescue of at risk dogs from kill shelters and arrange transport nationally to rescues or forever homes. So much more than a place where grieving children come to heal. We change lives. 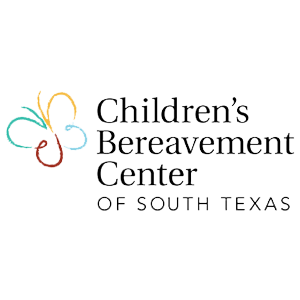 The Children’s Bereavement Center of South Texas (CBCST) was founded on May 20, 1997, as a 501 (c)(3) non-profit organization. 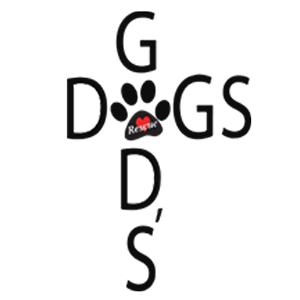 Recognizing the permanent impact loss can have on young people, the CBCST was established to help children and families grieving the death of a loved one. 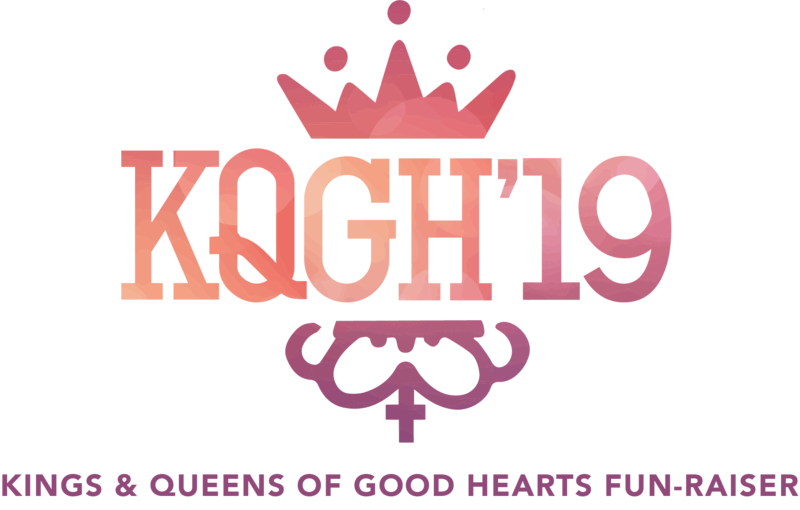 In a culture that does not talk about grief and bereavement, and in a world that doesn’t “get it,” we do. The goal of San Antonio Pets Alive! is to make San Antonio a No Kill city. We build effective and innovative programs to overcome issues that lead to euthanasia at the city shelter to include adoptions, fostering, Positive Alternatives to Shelter Surrender (PASS), baby-bottle feeding, Kitten Nursery and Parvovirus Ward. We focus on saving the lives of dogs and cats that are already on the euthanasia list at the city shelter as well as providing resources to pet owners to prevent them from surrendering their pets. 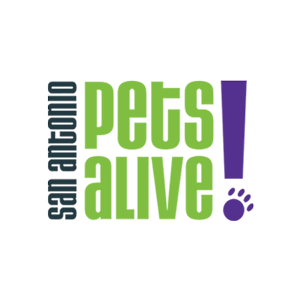 is the only guide dog non-profit organization in Texas and has provided over 216,000 days of sight to visually impaired Texans. 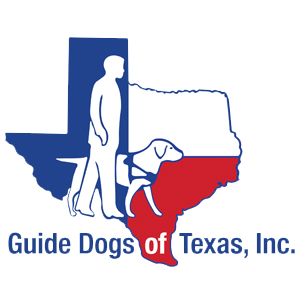 Guide Dogs of Texas’ mission is to provide quality guide dogs to visually impaired members of our community to increase their freedom, mobility and independence and decrease isolation, job-loss, loss of family and poverty. We are committed to personalized service and life-long dedication to our clients and their guide dogs. 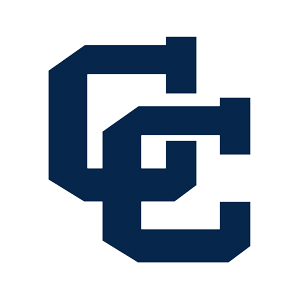 is a non-profit college preparatory school educating young men, from diverse backgrounds, in the Marianist tradition for success through the development of scholarship, leadership and moral character. Serving San Antonio, Texas and surrounding area, we rescue and foster abused and abandoned strays until they can find their “furever” homes. We have been “Rescuing God’s Lost Dogs” since 1995. “May No Soldier Go Unloved” encapsulates the motivation behind Soldiers’ Angels. 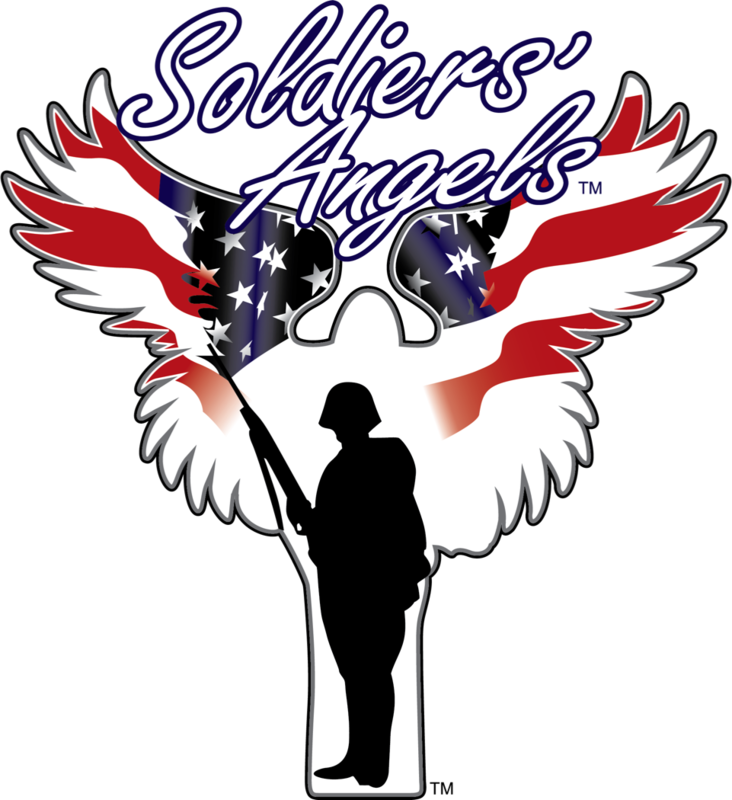 The volunteers of Soldiers’ Angels work tirelessly supporting our nation’s veterans, wounded heroes, deployed service members and their families.